At Georgia Driving School Inc we provide Professional Driver Training Programmes for all ages. All our instructors are certified, who have successfully completed a written examination administered by the Georgia Department of Drivers Services (GA DDS), testing their knowledge in the field of driver education and their ability to impart driving skills and safety to their students. Our DUI Alcohol or Drug Use Risk Reduction Program Instructors are registered with Georgia Department of Drivers Services (GA DDS). For your convenience Georgia Driving School Inc also has a Registered Clinical Evaluator onsite. 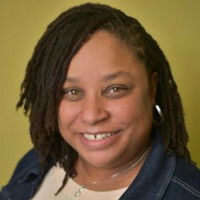 Ms. Sutton is a registered Risk Reduction instructor with over 20 years of experience providing training and education opportunities as a prevention and community educator. 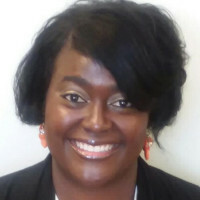 She is a registered mediator and youth leadership consultant. She is a trainer of trainer in the following: Too Good for Drugs and Violence, Second Step, University of Georgia Fanny Institute of Community Leadership and Parenting Your Out of Control Teen. 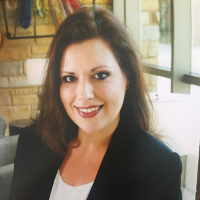 She has provided training opportunities the US Army Reserves, Rotary Club of Georgia and various businesses and is an adjunct faculty for the University of Phoenix. Mr. Daniel has over 40 years of experience in Mental Health, Substance Use and Addiction. 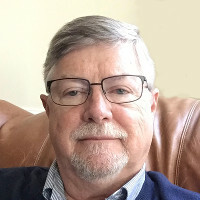 He is credentialed by the Alcohol & Drug Abuse Certification Board of Georgia as a Certified Alcohol & Drug Counselor-II, and by the Georgia DUI Intervention Program as a Registered Clinical Evaluator. He is available by appointment, which can usually be made within a week of your request. Contact Mr. Daniel directly at (770) 841-5284. You may also call with questions and he will guide you through the process for license reinstatement, meeting probation requirements, or other needs you may have. Mr. Massey has been in the Automotive Industry for more than 10 years, with 6 years in the education field. 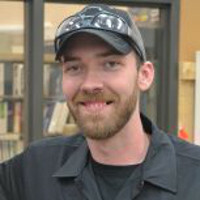 He is a Certified ASE Master Technician, and handles the installation of our Ignition Interlock systems, as well as teaching Behind the Wheel driver training and Joshua’s Law. Mr. Massey has a diploma from West Georgia Technical College in Automotive Technology. 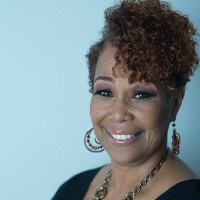 Ms. James has been a medical Social Worker and Administrative Assistant for many years. 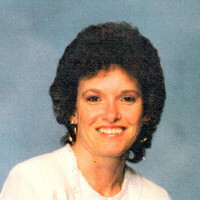 She is a Certified DUI Instructor and Certified Driver Training Instructor. She also holds a Bachelor’s Degree in Social Work. Excellent school! If you are looking for patient, knowledge and professional driving instruction, this is the place to go. I am so pleased and was able to drive in no time.